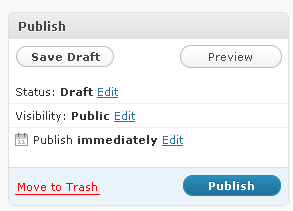 With version 2.9 you can put the post into trash with ability to restore it or delete permanently later. Just click Move to Trash to the left from the Publish button. If you put something into Trash then Trash link will apper at the items list. For example take a look on the posts list. We have Trash tab at the top to see the trashed posts only. Empty Trash link at the bottom of Trash list allows to clear all trashed posts at once. Restor and Delete Permanently functions are available via Bulk Actions drop down list. Every post has separate thumbnail image attribute now. We can link thumbnail image to the post using Set thumbnail link at the Post Thumbnail section at the left of the post edit screen form. It is the good news. 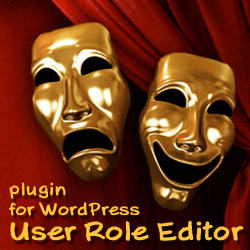 Not so good news is that there is no way to use it for usual WordPress user without PHP developer skills. 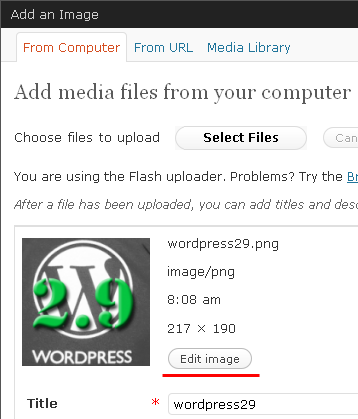 To show post thumbnails we need to have WordPress theme which support them or put the_post_image() to the right place in the theme files manually. 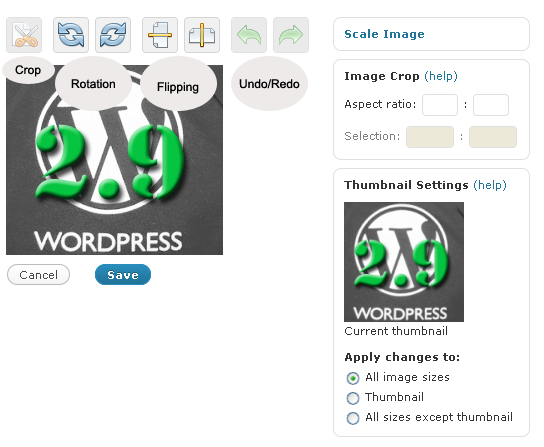 We can make simple modifications with images uploaded into Media Library now. Open Media Library, click Show link and then Edit Image button. Look on the Image Editor screen-shot below. Good work. Thanks to WordPress developers. 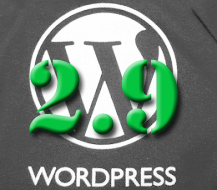 Let’s wait a little for WordPress 2.9 release which will definitely make our blogger’s life a little easier. This entry was posted on Saturday, October 17th, 2009 at 11:19	and is filed under WordPress. You can follow any responses to this entry through the RSS 2.0 feed. You can skip to the end and leave a response. Pinging is currently not allowed.